10AX. Plate switches are fully rated for fluorescent or inductive loads. Positive drive switch action prevents balancing between on/off positions. 250V. 10A. Terminals accept up to 3 x 1.5mm² cables. Switch, fixing screws and wiring instructions. Crabtree Capital SP 1-Gang 1-Way 10AX Switch White is rated 4.6 out of 5 by 43. Rated 4 out of 5 by A1962 from DIY'er Reviewer Bought to replace a life expired dimmer switch. Sturdy item with comprehensive instructions. Fitted in minutes no more flickering lights ! Good positive switch action. Rated 5 out of 5 by Anonnynonnotnon from Great item. Solidly built. Swapped out an old unneeded dimmer switch. Not a lot more can be said about a switch! It works. Rated 5 out of 5 by M4td from Great quality light switch Great quality switch, nice action, durable and well made. Rated 5 out of 5 by Hunts51 from Great product This light switch was exactly as described at an excellent price. It seems solid and well made and was easy to replace my faulty switch. End result - perfect replacement that does the job. Rated 5 out of 5 by BobBuilderSW from Crabtree single light socket An ample product by a long established company, it does what it says on the tin with ease, great product in white. Rated 5 out of 5 by DIYDaveB from Match 10 year old switches Bought these to match existing crabtree switches and sockets in the house which are over 10 years old. Can't tell the difference. Quality and function appear good, the rest in the house haven't had any faults yet. Prefer these to some of the other manufacturers designs too.  Rated 5 out of 5 by Brian4882 from Good value Bought to replace old Volex square edge design. These have a nicer action.